This year Training Camp will be held from the 31st of January – 5th of February at Willow Creek Camp on Ramindjeri country; situated roughly 1 hour south of so-called Adelaide, 15 minutes north-east of so-called Victor Harbour, on the Fleurieu Peninsula. Starts around dinner time on the 31st! 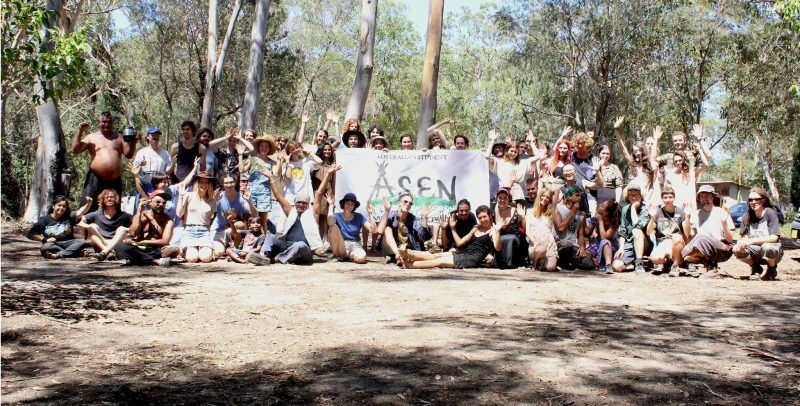 Organised annually by the Australian Student Environment Network (ASEN), training camp is a space within which we can build capacity, community and alternatives towards an environmentally and socially just world. 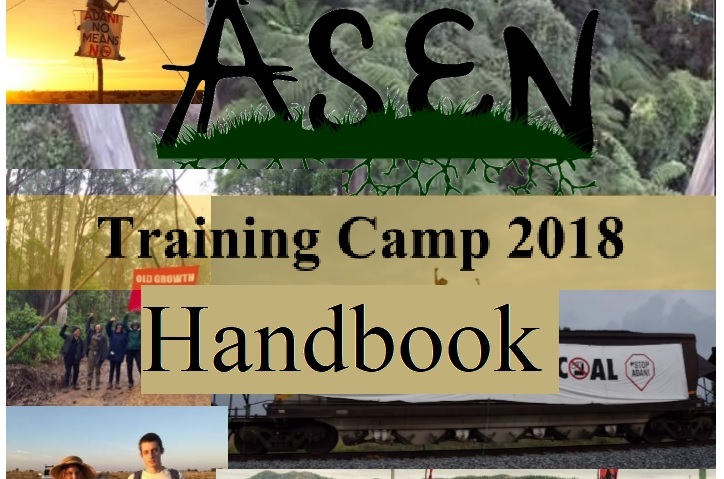 Training camp is an activist skillshare which brings people together to network around shared interests and discuss issues that affect all of us. It includes a series of workshops where we will share knowledge, skills and build important connections, and it also leaves plenty of free time for playing, discussing, makin’ music and having fun friendo times! It aims to create a space safer than those we find elsewhere, with the values of freedom of expression, respect and inclusion. It’s not just for experienced activists, students, young people or ASEN members. If you are working towards an environmentally and socially just world, this is for you! 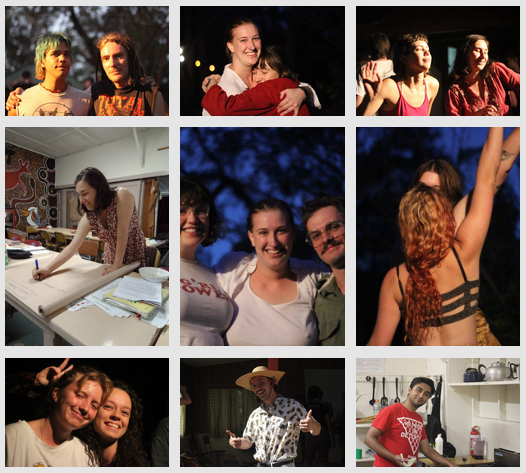 We’re still making the program for this year’s camp but be prepared for lots of great workshops, discussions and hangs.